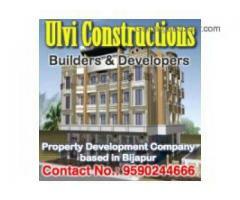 Ulvi Constructions is a property development company based in Bijapur, North Karnataka. As there is a boom in property and real estate sector in the region. 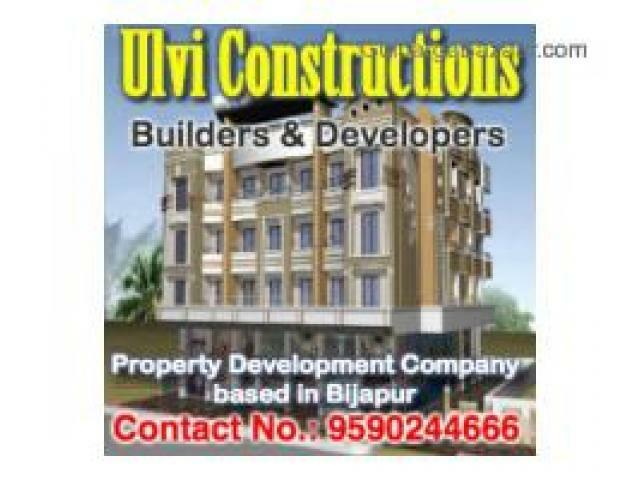 Ulvi Constructions emerged largely and is the major leader in property development in the Bijapur & Gulbarga region as a Real Estate property Builders & Developers. 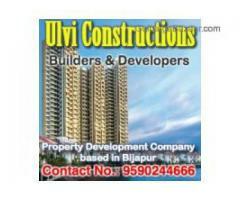 Today, Ulvi Constructions Company stands as a giant and with comprehensive growth plans across the Land, Residential, Commercial, Retails and Industry sectors. We also expertise in providing world class architectural building, structure, interior and exterior design using latest technology to present our valued clients, to best achieve there satisfaction. 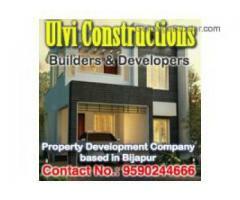 ULVI CONSTRUCTIONS - Builders & Developers Property Development Company based in Bijapur. 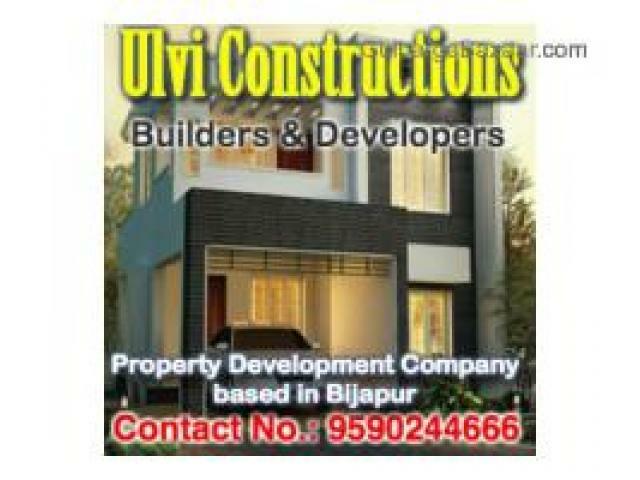 Other Property Gulbarga April 9, 2016 6,500,000.00 Rs. 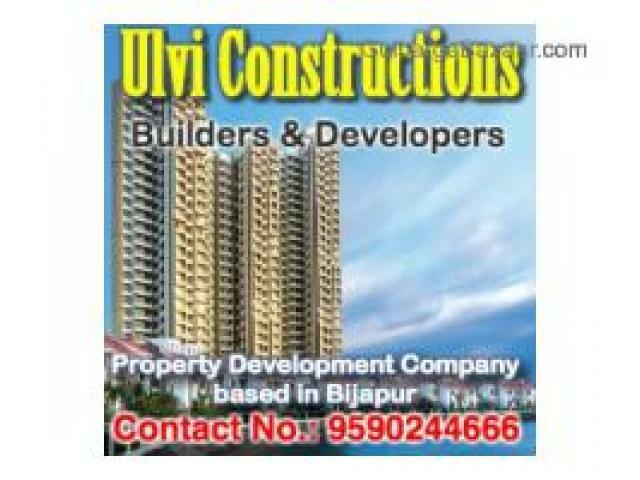 Other Property Gulbarga February 13, 2016 8,000.00 Rs.